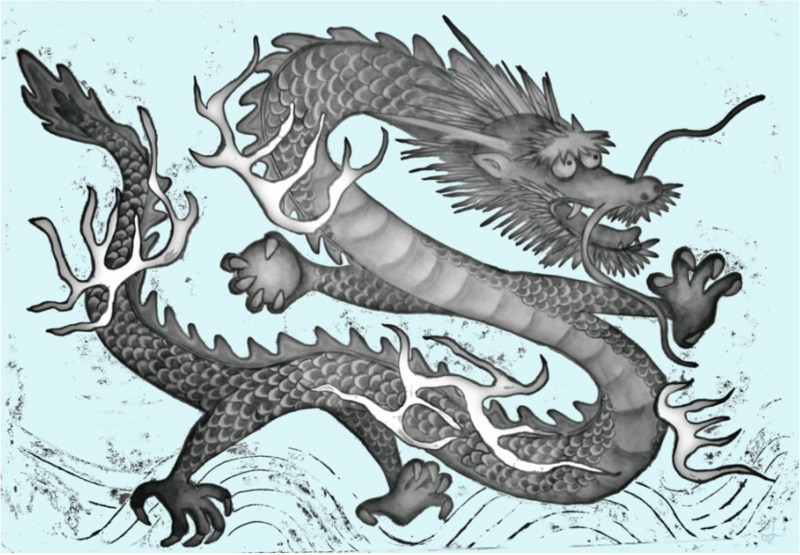 The Azure Dragon is one of the mythological creatures in the Chinese constellations. It is associated with the east and the spring season. black warrior 玄武 of the north, a tortoise-like chimera with the head and tail of a serpent. Each creature has a corresponding season, colour, element, virtue, and other traits.